Ekadashi is the eleventh lunar day of the shukla month which is considered spiritual beneficial day for the devotees. 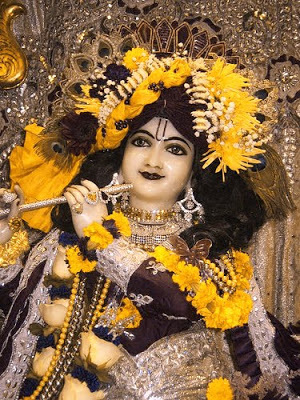 On this day, devotees observe rigorous fast and have only fruits, vegetables and milk products. Consuming beans and grains are not allowed on the day of Ekadasi, as on this day these two foods are believed to be contaminated by sin. The procedure of fast starts from sunrise and last till the next day of Ekadashi. According to Hindu mythological story once Lord Vishnu was in deep Yoga Nidra and during that time, a demon named Murdanav, came and challenged him for a fight. A damsel appeared from Lord Vishnu’s yoga nidra – Ekadash Indri the eleventh sense. As soon as Murdanav saw the damsel, he got so attracted that he wanted to marry her. But, the damsel put a condition that he would have to fight with her and in the tough fight the demon got killed by the damsel. Lord Vishnu was so happy from the damsel that he granted her a boon and named her as Ekadashi. Goddess Ekadashi wanted people to observe fast on the day of Ekadashi and Lord Vishnu granted her the boon. And the devotees who keep fast would get Moksha (salvation). Ekadashi Parana is the process of breaking the rigorous fast before the sunrise of Dwadashi is over. According to myths the most preferred time to break the fast is Pratahkal. Ekadasi ocaasion is dedicated to Lord Vishnu and devotees worship him to get themselves blessed. 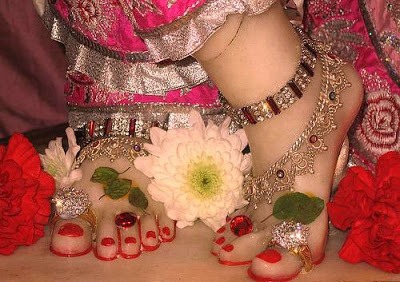 People observe fast on this day to progess and walk on the path of sadhana and devotion. It is said that one who keep fast on the day of Ekadashi is considered to be happy, gains peace of mind and attains moksha. 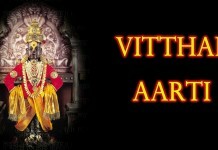 Ekadashi which comes in Krishna Paksha of Hindu month – Kartik is known as Rama Ekadashi. 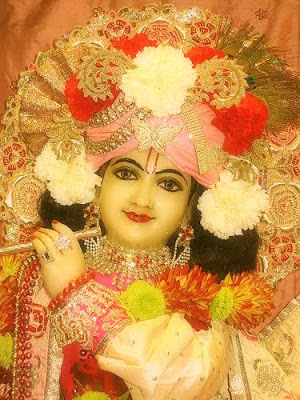 Those devotees who observe rigorous fast on this day get freed from the sins and attain the spiritual peace. Happy Ekadashi to all out there and hope you enjoy it with gifts, hugs, love, sweets and lots of blessings from Lord Vishnu. On Ekadasi day by fasting, body doesn’t have its regular food crunching job. So it can concentrate in cleaning the body system. Whatever impurities the body acquired, KNOWINGLY AND UNKNOWINGLY, (by eating and other means) it can remove it. 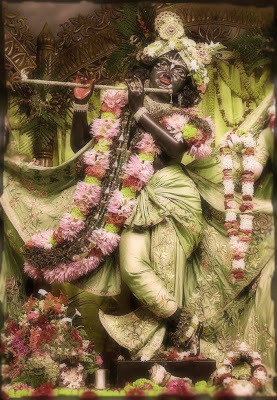 In Brahma-vaivarta Purana it is said that one who observes fasting on Ekadasi is freed from all kinds of reactions to sinful activities and advances in spiritual life.The basic principle is not just to fast, but to increase one’s faith and love for Govinda, Krishna . The real reason of observing fast is to minimize the demands of the body and to engage our time in the service of the Lord by chanting His holy name etc. 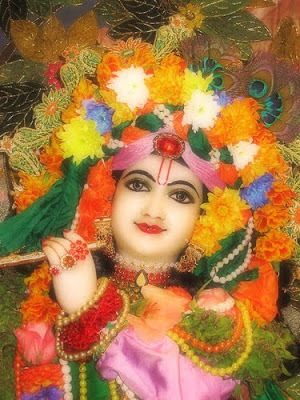 The best thing to do on Ekadasis is to remember the pastimes of the Lord and hear His holy name constantly. Ekadashi (Sanskrit: एकादशी, Tamil: ஏகாதசி, Bengali: একাদশী Telugu: ఏకాదశి, ekādaśī, “Eleven”), also spelled as Ekadasi, is the eleventh lunar day (tithi) of the shukla (bright) or krishna (dark) paksha (fortnight) of every lunar month in the Hindu calendar (Panchang). Why Wearing Silk Clothes is preferred for doing Pooja ?